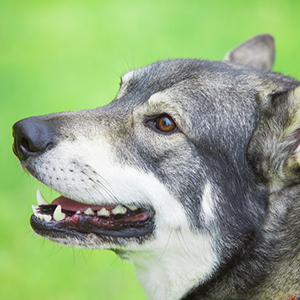 An ancient Spitz-type breed, this Elkhound was named after the Jamtland region in Sweden. 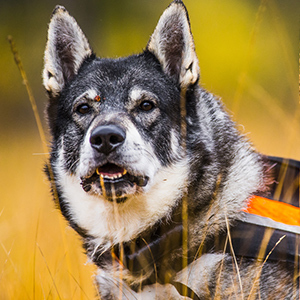 Known as the Jämthund, this Elkhound was named after the Jamtland region in Sweden. 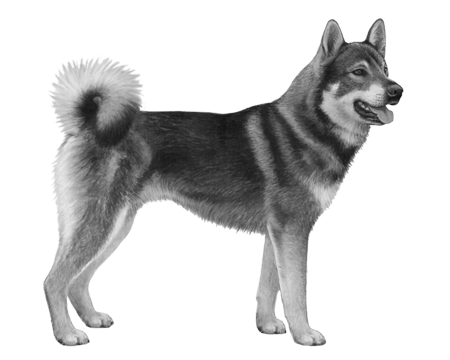 An ancient Spitz-type breed the Swedish Elkhound is larger than many of the other related Elkhound breeds such as the Norwegian. 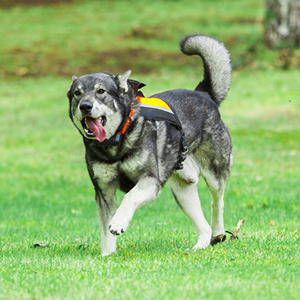 It wasn’t until the 1940’s that the breed received its own classification, moving out from under the title of Norwegian Elkhound. 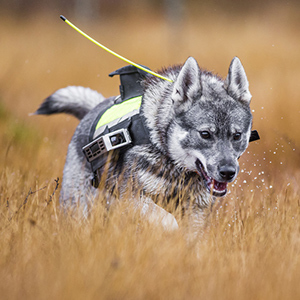 Originally bred as a large game hunting and working dog, the Swedish Elkhound was prized for its strength and endurance, as well as its ability to withstand harsh Arctic conditions. 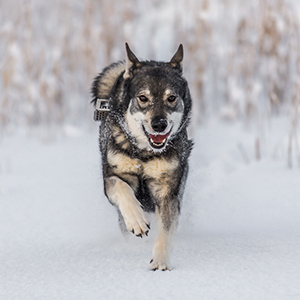 Their high prey drive, independent nature and excessive energy means this breed will need plenty of room to run and lots of opportunity to do so. 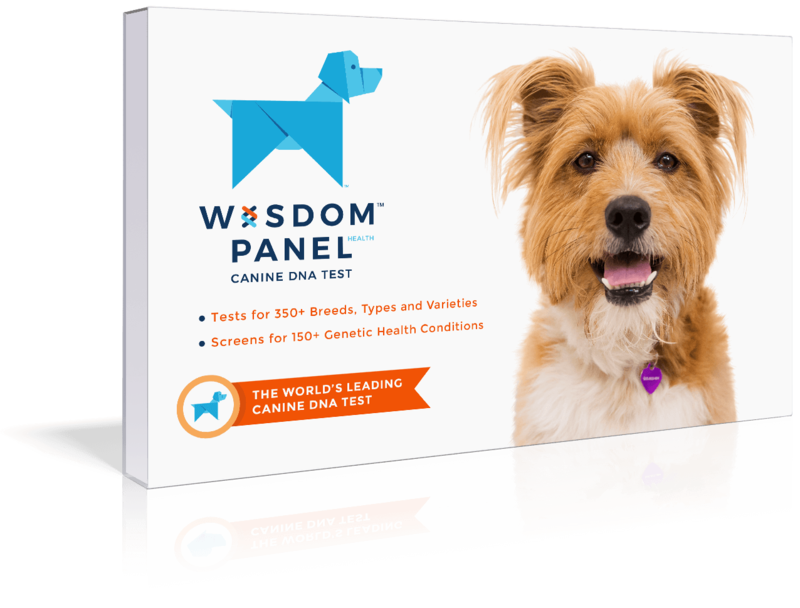 Consistent and determined training will be a big help in curbing some of this breed’s natural instincts that could conflict with a day-to-day family life and setting.